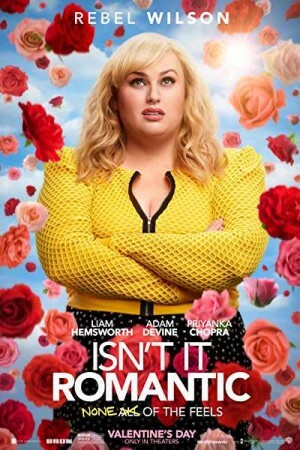 Isn’t It Romantic, an American-Australian satirical fantasy comedy movie, revolves around the life of a struggling architect who hails from Australia and works in New York. However, during her job, she is facing struggles to get her skills noticed but only ends up being asked to deliver coffee and bagels. The next nightmare comes in her life when she thwarts a mugger at a railway station only to get knocked out. Going unconscious, she awakens to being a part of a romantic comedy (something she always thought of as nothing more than a fantasy). How Natalie works her way back to reality and what she learns from there forms the rest of the story.